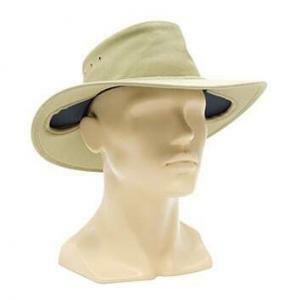 Australians love being in the outdoors, but we know all too well the consequences of not keeping your skin covered, and this alone should raise awareness to the importance of wearing sun protection hats in Australia. 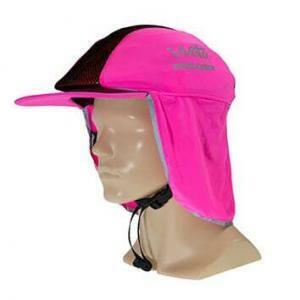 Things to consider when choosing sun protection hats. Did you know that 2 in 3 Australians will be diagnosed with skin cancer in their lifetime? This alarming statistic should be the reason to keep your face covered and minimise exposure to the harmful UV rays present in our daily lives. 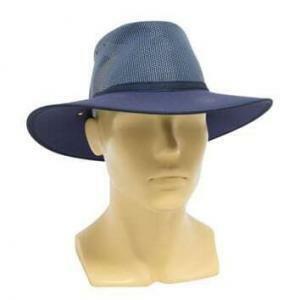 When choosing the right sun hat, the extent of your sun protection is based on a variety of important factors such as brim size, coverage and even the fabric. 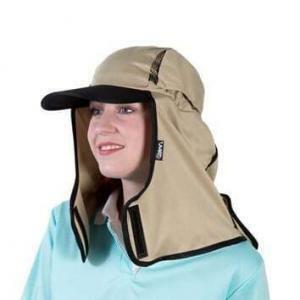 For this reason, Inside Out Safety provides you with a huge range of sun hats with different designs to give you the ultimate sun protection for your head and face. A baseball cap or sun visor does not provide sufficient sun protection, as it keeps many areas of the head exposed to the risk of sun burn. 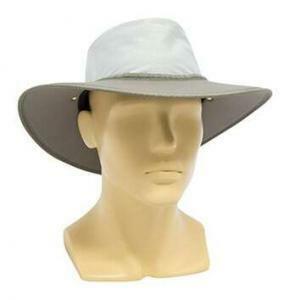 We stock AS/NZS approved wide-brimmed, bucket and legionnaire style hats that cover the most common areas for skin cancers such as the face, nose, neck, scalp, cheeks and ears. Ultraviolet Protection and styles to keep you covered. Our designs have a UPF (Ultraviolet Protection Factor) rating to give you an indication on how well the fabric protects your skin from the harmful UV sun rays. These fabrics are tested by the Australian Radiation Protection Agency and offer protection from 96%+ of the ultraviolet rays. The Skin Cancer Foundation recommends a UPF rating of 30, or higher, as an effective protectant.